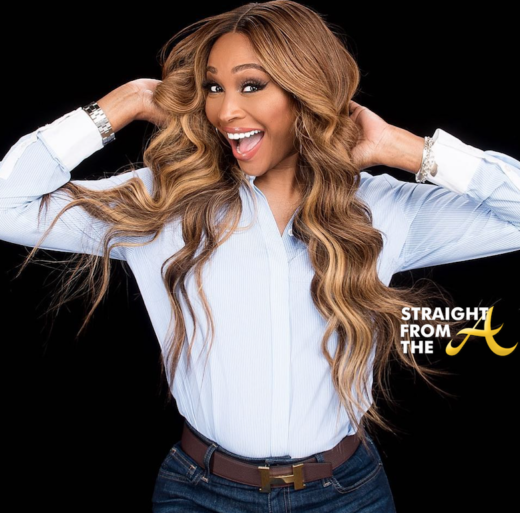 The Real Housewives of Atlanta aired the 4th episode of it’s 10th season last night (November 26, 2017). Last week’s episode was filled with peace, love and soul as the ladies all partied together for a 70’s themed event. This week’s episode is entitled, ‘All White Never Forget Showdown” and it marks the return of ratchet KKKim, who brings a ton of negative energy to Nene Leakes’s ‘Gays & Girls’ house party. 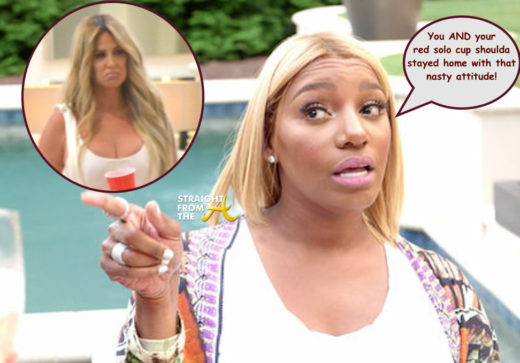 NeNe juggles planning an unforgettable soiree while nursing Gregg back to health, and tensions rise when Kim Zolciak-Biermann shows up to the party unannounced. Kandi discovers the difficulties of balancing life and business during one of her most important milestones to date. Shereé is forced to come to terms with the truth, while Porsha tries to mend broken family ties. 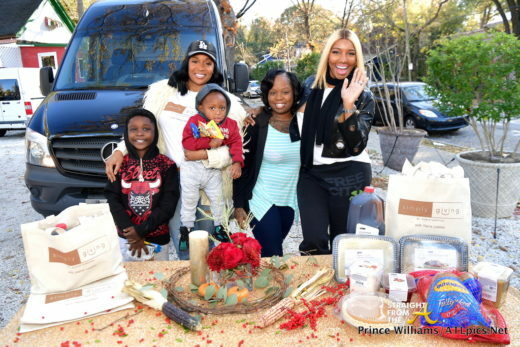 Nene Leakes of The Real Housewives of Atlanta joined forces with her good friend Marlo Hampton to help a few Atlanta families in need yesterday (November 19, 2017). The duo personally delivered pre-cooked meals and turkeys to several grateful families. Nene’s husband Gregg and son Brentt even tagged along to help distribute the goods. The Real Housewives of Atlanta aired the 3rd episode of its 10th season last night November 20, 2017. 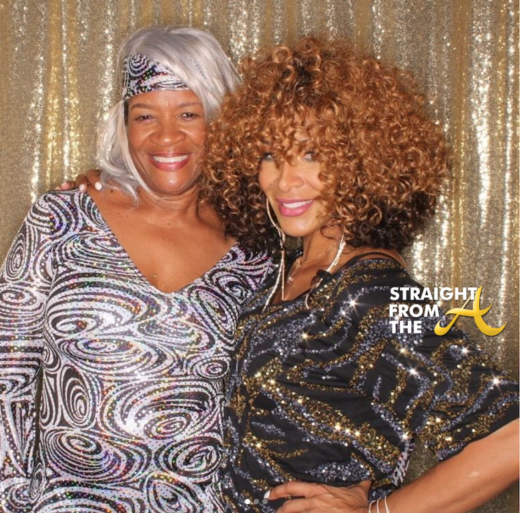 This week’s episode is titled, ‘Chateau Get Down’ and the ladies all prepare for a 70’s event at Chateau Sheree. Porsha clings to her family after losing yet another friend, but is shocked by accusations from her sister. Meanwhile, a new man challenges Cynthia’s singles game. 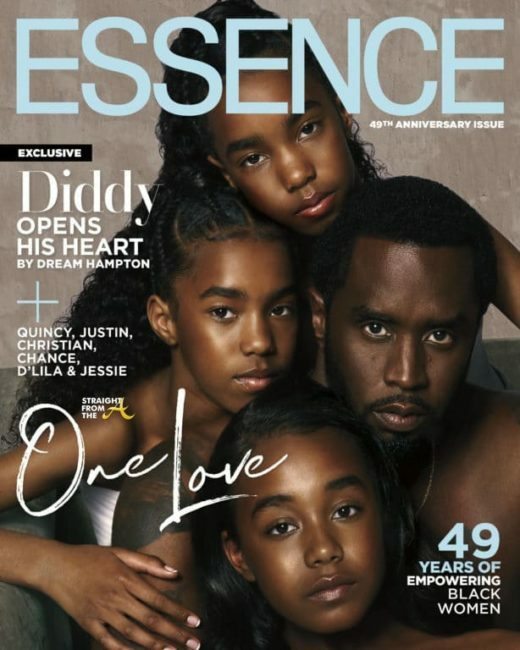 After an unexpected incident, NeNe is suddenly left home alone to fend for herself, while Kenya struggles to find new ways to connect with her long-distance husband. Shereé plans to turn the Chateau into a disco palace, only to have the dance floor pulled out from under her when the party planner leaves her in a serious bind. 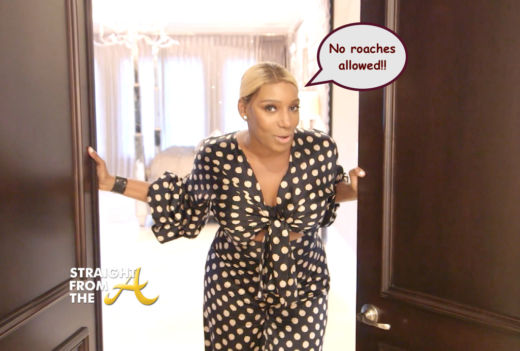 Nene Leakes of The Real Housewives of Atlanta is offering a glimpse inside her lavish Atlanta mansion. 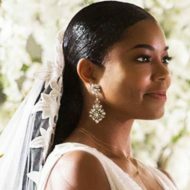 Leakes offered a sneak peek inside last year, as she was in the process of personally decorating and many rooms were unfinished at that time (CLICK HERE if you missed that). In a newly released home tour, the ‘OG’ housewife shares an updated look at the progress as she shows the world her roach-free digs. 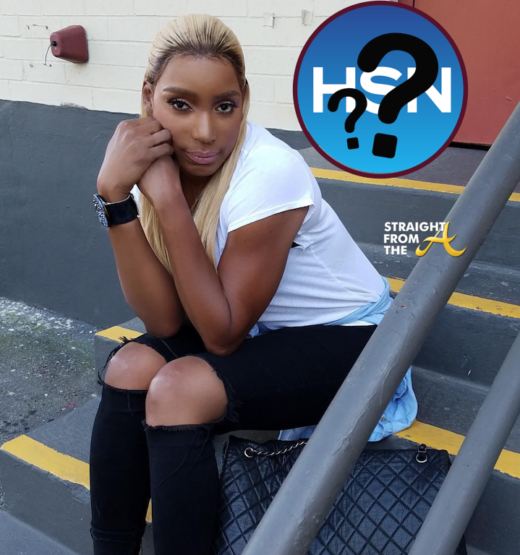 Fan Mail: Did #RHOA Nene Leakes Lose HSN Partnership??? Word on the curb is that the Nene Leakes of The Real Housewives of Atlanta may have lost another partnership. An email sent over from one of the popular reality star’s loyal fans suggests that there may have been a quiet separation between Leakes and the Home Shopping Network. Has Nene lost another ‘Trump Check’? 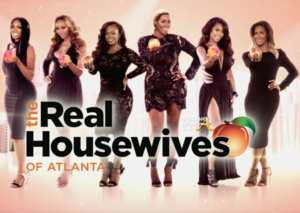 The Real Housewives of Atlanta aired the 2nd episode of it’s 10th season last night (November 12, 2017). 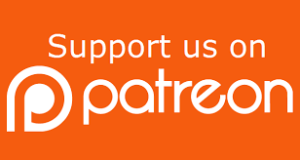 This week’s episode is entitled, ‘Say Yes To Distress’ and it seems the proverbial 4th wall has fallen all the way down. 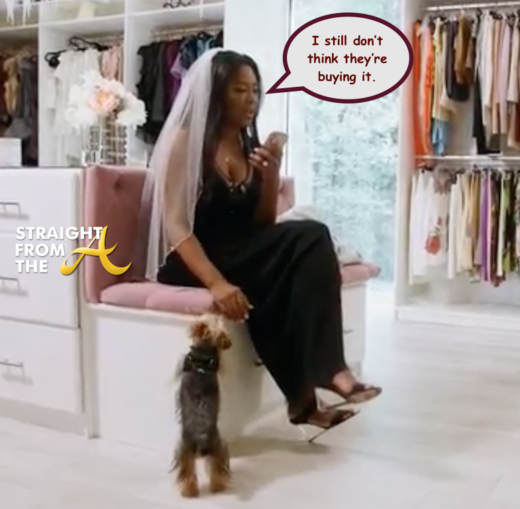 After the showdown at Cynthia’s 50th birthday party, Porsha’s sister, Lauren and niece, move into her palace. Cynthia struts her way back into the dating scene with a much younger beau. After the fallout from the painful history with ex-husband Bob was made public, Shereé meets with a life coach to help get her life back on track. 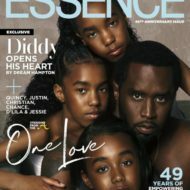 Meanwhile, Kenya is confronted with scrutiny about her husband, which turns out to be more than she can handle. 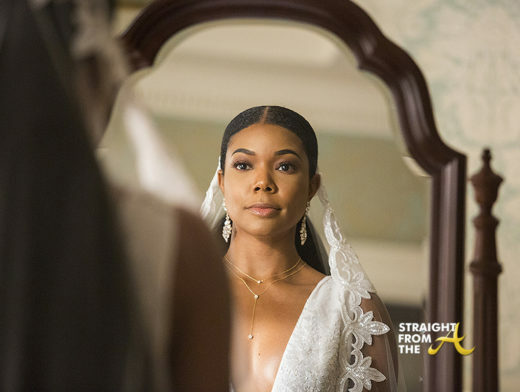 A few of the ladies attend Shamea’s bridal shower, and all seems well until Porsha gets called out for being a shady best friend.